Located in the heart of London, Grand Royale London Hyde Park provides the perfect venue for any occasion, from top-end business meetings to corporate functions. 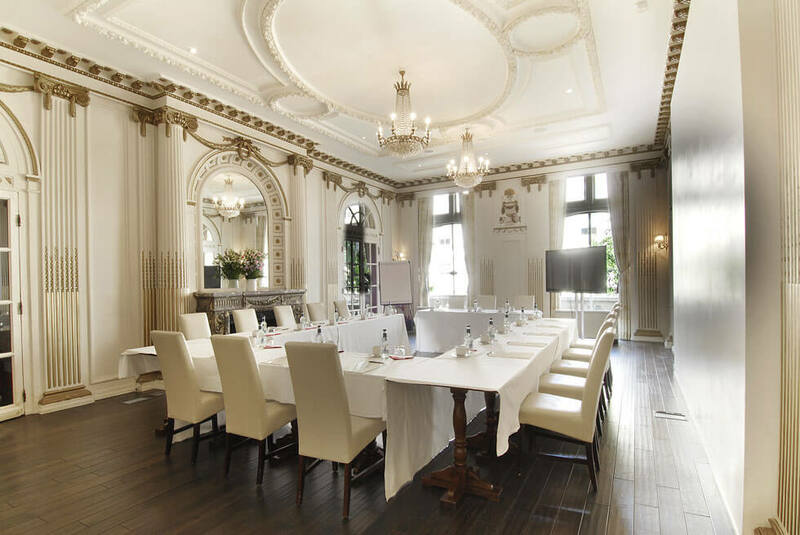 Our meetings and conferences space has not only an exciting history, but also boasts an abundance of natural daylight and high ceilings with glittering crystal chandeliers. State of the art technology including complimentary Wi-Fi and the impeccable service make it a perfect venue for every occasion. For more information please contact Tel: +44 (0) 207 313 7900 Email: events@grandroyalelondon.co.uk.